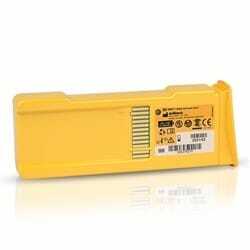 You need an AED battery that you can rely on, and the Cardiac Science Powerheart Yellow G3 AED Battery does just that. In times when it matters most, your AED battery should be ready to go, and ready to make a difference. 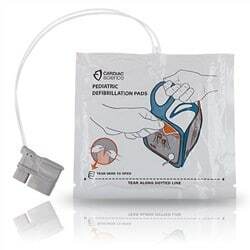 In addition to offering CPR certification classes in Minnesota, Florida, and Pennsylvania, In-Pulse CPR offers a number of AED accessories to outfit your clinic, school, church, or other business. 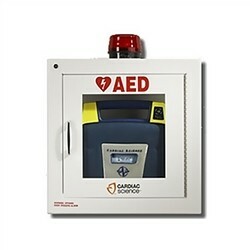 Order AED batteries and more from In-Pulse CPR! For help keeping track of your AED battery and pads expiration dates please use our FREE online AED management tool, heartsmartpro.com. 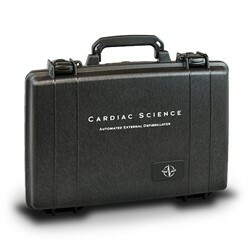 Cardiac Science Powerheart AED G3 Batteries are in stock and available for immediate shipping. 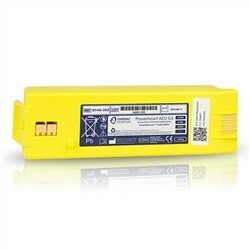 This Cardiac Science Intellisense battery (yellow) is a non-rechargeable battery that is compatible with Powerheart AED G3 models, 9390E, 9390A, 9300E and 9300A shipped after April 12, 2004.